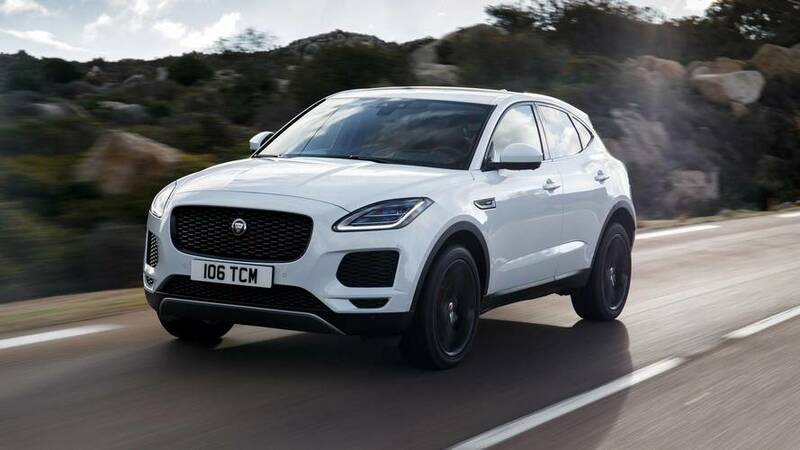 The most powerful Jaguar E-Pace you can get from the factory is the P300 R-Dynamic, which uses a 2.0-liter turbocharged engine to produce 296 horsepower (220 kilowatts) and 295 pound-feet (399 Newton-meters) of torque. All that power propels the small SUV to 60 miles per hour (96 kilometers per hour) in just 5.9 seconds, and on to a top speed of 151 miles per hour (243 kilometers per hour). While it may sound impressive enough on paper, in this video we can see just how fast the E-Pace actually is in the real world. The folks at AutoTopNL took the range-topping E-Pace P300 R-Dynamic out to see how the SUV would perform in a straight line. And perform it did. The three minute, 48-second clip shows the E-Pace sprinting from a standstill to 194 kmh (120 mph) in less than 30 seconds. 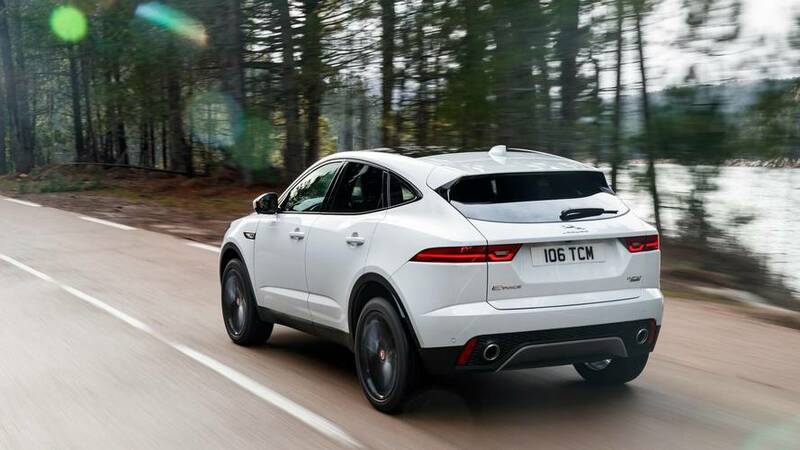 The E-Pace also manages to hit 96 kmh (60 mph) in just about six seconds, which is right on par with the manufacturer’s estimated 0-60 time. All told, the Jag manages to make it to 236 kmh (147 mph) before the driver decides to slow down, which puts it just shy of the SUV’s estimated top speed of 243 kmh (151 mph). To date, this might be the fastest we’ve ever seen an E-Pace go on film. Of course, the E-Pace P300 R-Dynamic may not be the most powerful iteration of the small SUV for long. While there are no firm plans to produce a more powerful E-Pace yet, rumors suggest that we could see the sporty SUV nonetheless. A previous rendering gave the E-Pace a go-fast R-S treatment, rivaling other small SUVs like the GLA 45 and the Audi RS Q3 before it. If Jag does decide to give the E-Pace even more power, our best guess for an engine would be one of JLR’s supercharged 3.0-liter V6 units, with more than 350 to 400 hp (260 to 298 kw) on tap. We’ll keep our fingers crossed for an even more potent E-Pace.